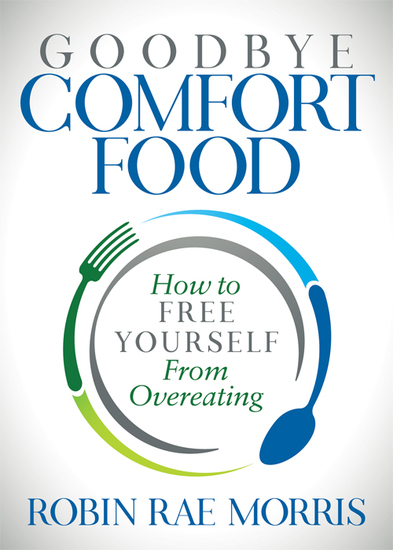 In Goodbye Comfort Food, Robin Rae Morris shares an upbeat, engaging, and proven process to help women eat to nourish their bodies and enjoy life without using food as comfort. 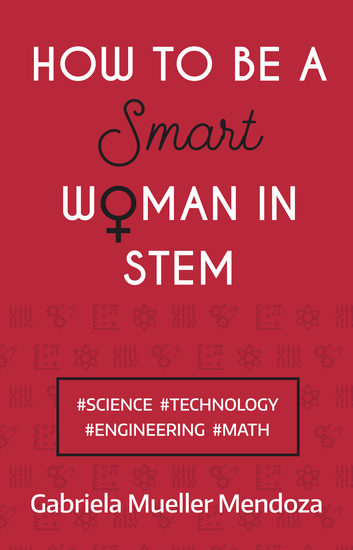 This guide is for women who are successful—at academics, professional goals, and social situations—yet for reasons unknown cannot stop overeating, particularly using food as comfort. A diet-free life sounds like a pipe dream and regretting overeating is a regular pattern after dealing with stress. The good news is: there is a different way to enjoy life. Goodbye Comfort Food takes women through seven practices that give them practical tools for daily use along with mindset changes that allow them to be successful at freeing themselves from overeating. Robin Rae Morris’s combination of tools plus mindset—minus any focus on diets—gives women a new way of looking at long-term eating issues and solving them by paying attention to nourishing both their bodies and their lives. Confidence is within your reach. Confidence doesn’t come naturally to everyone, and needs to be developed over time. 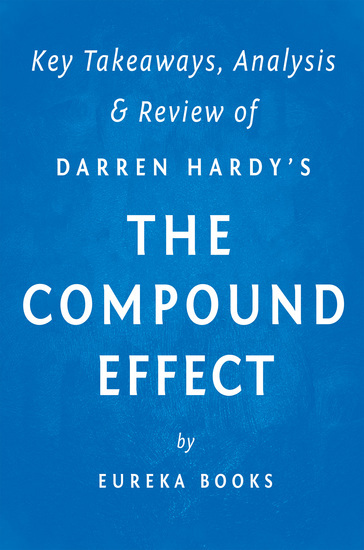 If you struggle to feel calm and poised under pressure, or wish you had the self-assurance to shout about all your star qualities, then look no further: this book is here to help. 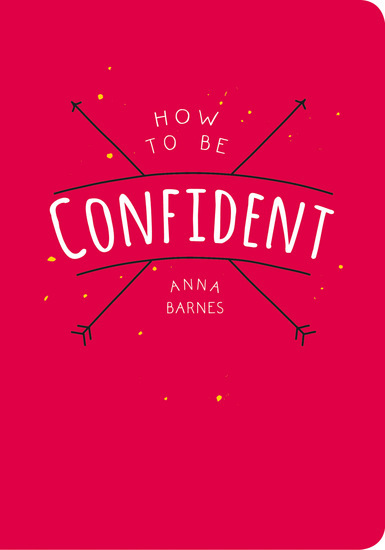 Bursting with tips, assertive statements and activities, 'How to Be Confident' will enable you to work through whatever is holding you back so you can embrace your inner confidence. Internationally bestselling author and relationship expert Arielle Ford offers the keys to re-discovering love, passion, respect, and renewed commitment, years after the simple act of falling in love and getting married. It’s one thing to fall in love and get married. It is quite another thing to have a marriage you love. This is the true purpose of Turn Your Mate Into Your Soulmate. Author of the international bestseller The Soulmate Secret, Arielle Ford unlocks the wisdom learned in her own marriage along with expertise gleaned from friends and experts such as Harville Hendrix, John Gray, Dr. Helen Fisher, Neale Donald Walsch, and Marianne Williamson, to help readers find a happy middle ground between the rare, precious, and unattainable romantic notion of love, and the reality that happens when restlessness, anger, or disappointment set in and act as a stubborn barrier to happiness and fulfillment. 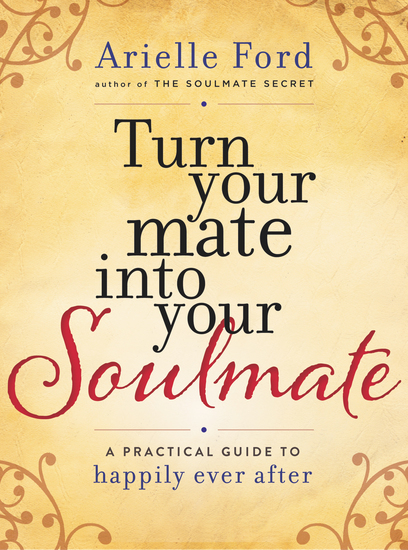 Turn Your Mate into Your Soulmate explores and reveals:   What love really is and is not, and how to infuse your life with richer, fulfilling love. Why we yearn to be connected to another person;   Our soul and our sacred contracts around love. Why giving up perfectionism is the key to happiness. The purpose and benefits of marriage. Components of a healthy relationship. Moving beyond ourselves to infuse our relationships with God/Spirit/devotion. Breathing new life into old love by kick-starting the fun;   Why changing partners may not be the answer and why re-envisioning the partner you have can be the path to happiness. Arielle lays the groundwork for the purpose and work needed for a healthy relationship, proving that marriage is not as simple as Happily Ever After—but that real love can be even better. "Your voice matters. Based on your tone and expression alone listeners make up their minds about you before they even process the meaning of your words. And if what you say is at odds with how you say it, they can miss your message altogether. 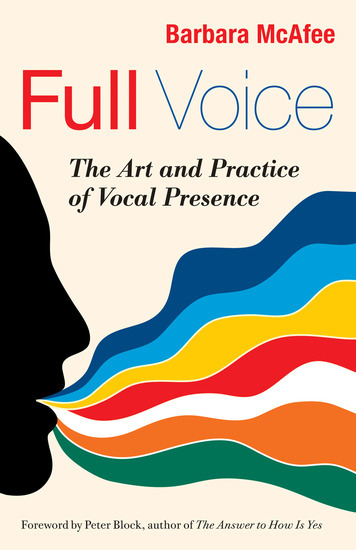 Barbara McAfee offers a fun, tested method to harness the power of your voice to become a more effective and flexible communicator. She identifies five distinct vocal sounds—earth, fire, water, metal, and air—explaining how to cultivate each one. You’ll learn how to use your voice to support the meaning and message you want to convey. Using this book along with her free online practice videos you’ll experience an authentic shift in how you express yourself – and how you listen to others as well. You’ll discover how opening your full voice connects you to sources of untapped potential, power, and aliveness.  The pace of modern life leaves little time to truly connect with our partners, yet the need for good communication is greater than ever before. This book of strategies will teach you how to communicate effectively through structured practices. 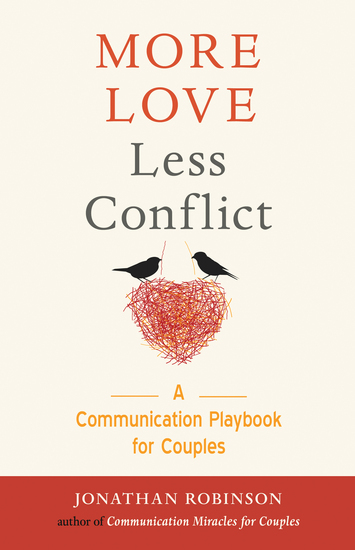 You’ll learn simple ways to keep the lines of communication open, become a better listener, understand and avoid your own and your partner’s triggers, and solve common problems.The methods in this book will help you to build your communication skills in a safe and deliberate way. Once your communication muscle is strong, you will have the ability to handle almost any situation. Your relationship will be filled with more intimacy and connection and less frustration and arguments.